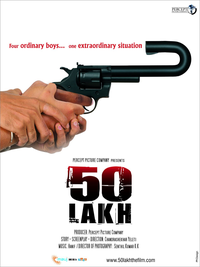 Review Summary: On the whole 50 LAKH doesn't work. At the box-office it's a non-starter. An interesting idea may not necessarily translate into an interesting film. On the whole 50 LAKH doesn't work. At the box-office it's a non-starter.